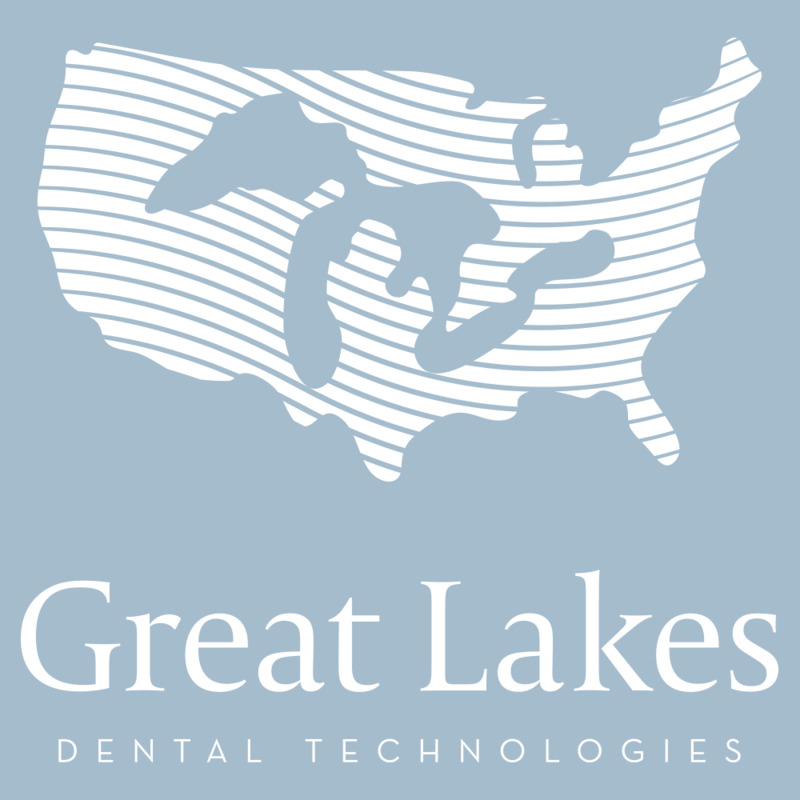 Great Lakes is a leader in Dental Sleep Medicine. For over 25 years, we have been providing the most effective, clinically-proven sleep appliances, screening and record-taking tools, and technical support to dentists for their patients with sleep disordered breathing. Whether you are new to treating these patients, or are a veteran, we offer the resources you need to practice Dental Sleep Medicine.